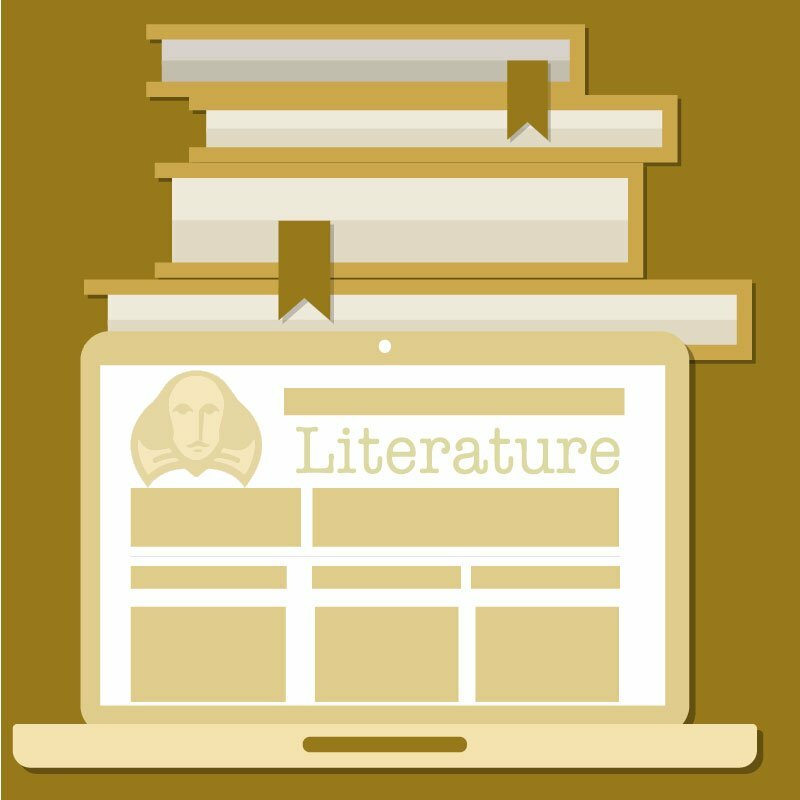 Our online English Foundations I course supports adolescent literacy development at the critical stage between decoding and making meaning from text. Through intensive reading and writing skills instruction, deep practice sets, consistent formative feedback, graduated reading levels, and helpful strategy tips, the course leads students to improved comprehension and text handling. Semester 1 provides instruction in basic reading skills and vocabulary building. The student learns what a successful reader does to attack words and sentences and make meaning from them. Semester 2 provides instruction in basic writing skills, introduces academic tools, and demonstrates effective study skills. 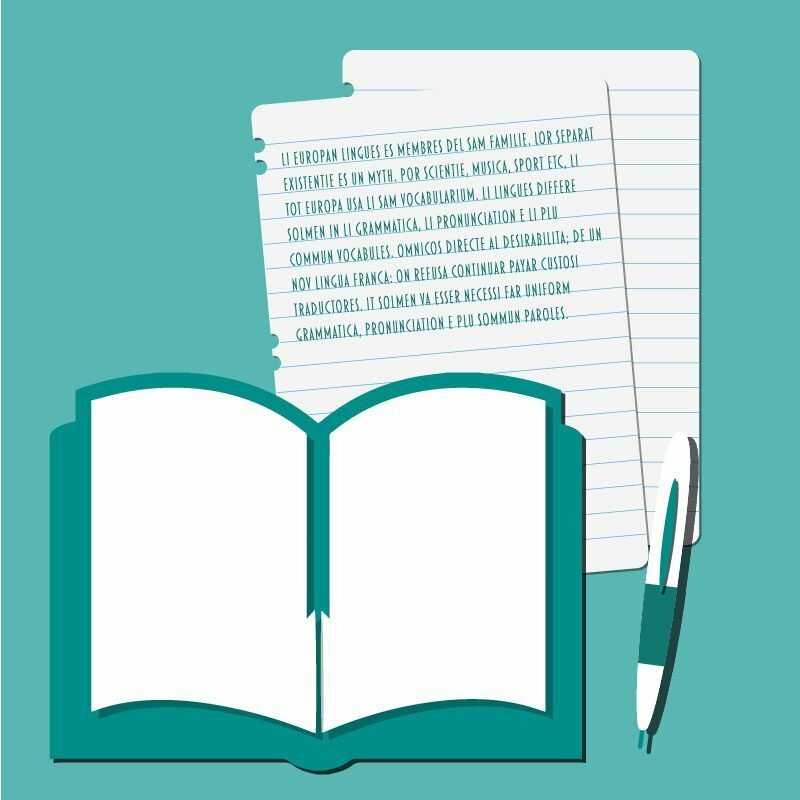 The student learns step-by-step processes for building effective paragraphs and learns how to use academic tools such as reference books and outlines. To provide additional support, the course uses text features and visual clues to draw students’ attention to important information. The use of text features is also designed to help students internalize strategies for comprehending informational text. Characters appear throughout the instruction to offer tips and fix-up strategies in an authentic, first-person, think-aloud format. Their inclusion makes transparent the reading processes that go on inside the mind of a successful reader. This extra metacognitive support serves to bolster student confidence and provide a model of process and perseverance. Numerous practice opportunities are provided in the form of assessments that move from no stakes to low stakes to high stakes throughout a unit. This practice is centered on authentic and age-appropriate passages that are written in a topical framework and use controlled syntax and vocabulary. The difficulty of these passages gradually increases from a 3rd- to 5th grade reading level over the duration of the course. Additional support is offered through significant formative feedback in practice and assessment. This course guides students through the reading, writing, and basic academic skills needed to prepare for success in academic coursework. At the end of the course, the student should be poised for continued success in the academic world. The content is based on extensive national and state standards research and consultation with reading specialists and classroom teachers. It aligns to state standards for reading and writing and to NCTE/IRA reading and writing standards.